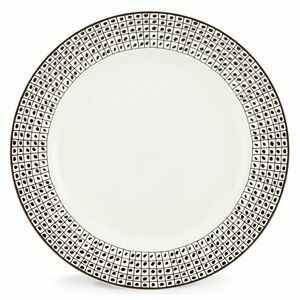 LENOX AROUND THE TABLE DOTS is part of the collection of Lenox fine china, crystal, flatware, giftware and home decor products. 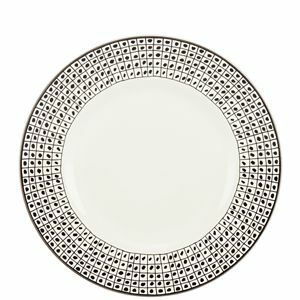 products are timeless pieces that reflect superb quality and craftsmanship with artistic pieces for the table, the home and all gift-giving occasions. 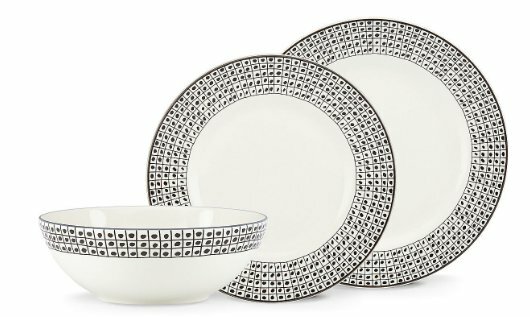 All Lenox fine china is dishwasher-safe. 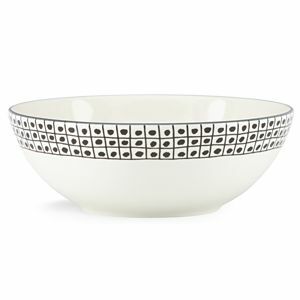 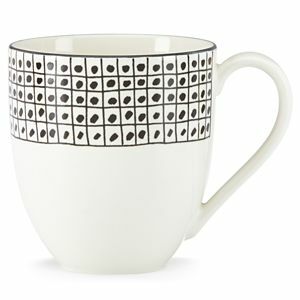 Lenox AROUND THE TABLE DOTS DW AP BOWL 28 oz.